One of the world’s greatest engineering wonders, the 51-mile-long Panama Canal is a major tourist attraction in Central America. And it’s a hugely popular cruise destination, too, connecting the Atlantic and the Pacific Oceans. The canal is more than 100 years old now, but it’s busier than ever. Many a Panama Canal cruise takes in this man-made marvel. For many cruise enthusiasts, a Panama Canal crossing is nothing less than a bucket list item. The canal is not just a straight line, though. It consists of several artificial channels, man-made lakes and three locks, which lift ships upward as they travel across the Panama isthmus. It’s a fantastic experience. If you’d like to enjoy this once-in-a-lifetime boating experience, you’ll need to save up for a while beforehand. 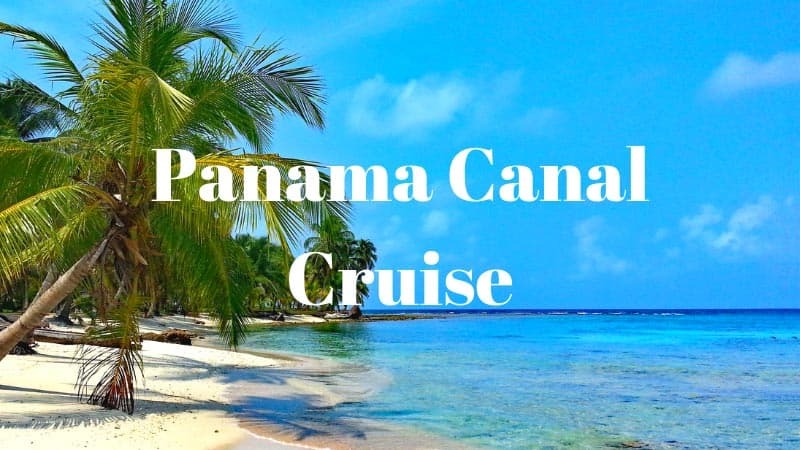 And once you’ve gathered a sufficient budget, it’s time to go and find the best Panama Canal cruise. We’ll take a look at a few below. What Is The Best Month to Cruise Panama Canal? 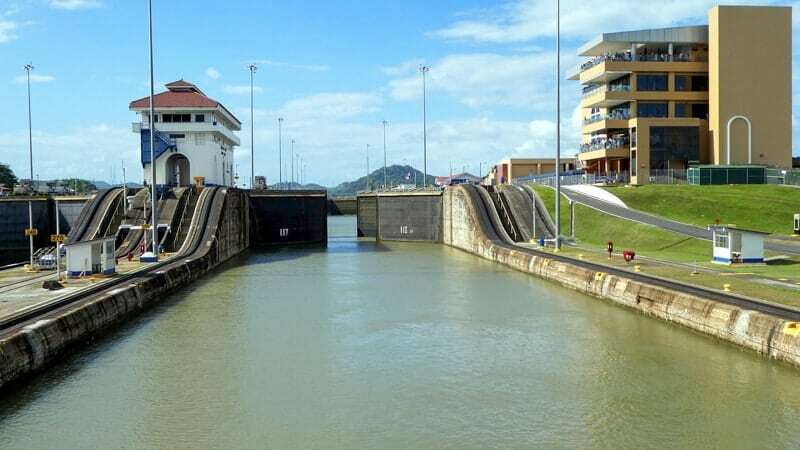 The general consensus is that the best time for a Panama Canal cruise is from September through April. The busy cruise seasons typically starts in December, after the rains have subsided. Winter and early-spring are the times you’ll want to book your Panama Canal cruise. 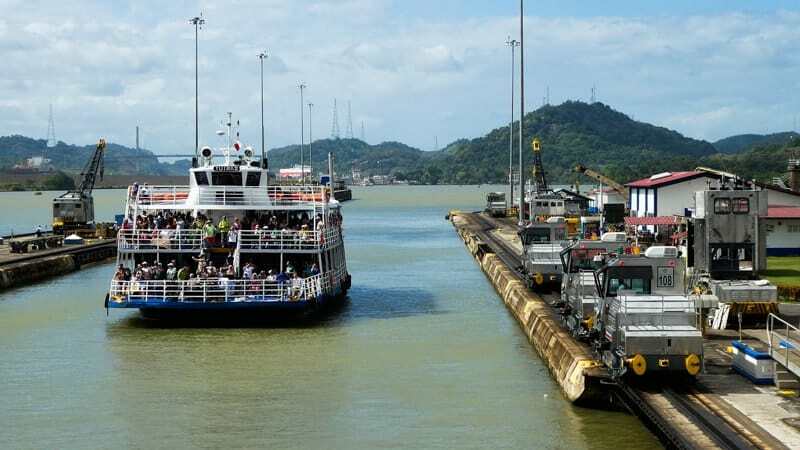 You have two different Panama Canal itinerary options: full and partial crossings. The latter is usually significantly cheaper than the former, simply because the ship often returns to its departure point. Those cruises are typically shorter, too. A full crossing of the Panama Canal means that the ship travels the entire length of the canal, from one ocean to the other. 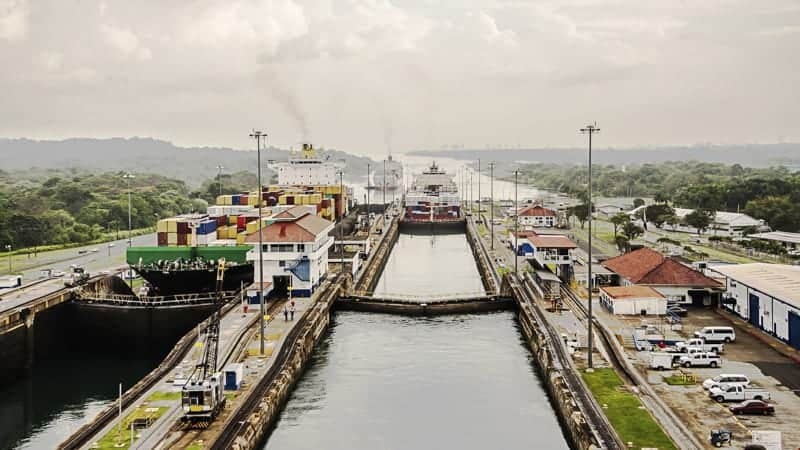 This type of Panama Canal cruise is always one-way and itineraries are never shorter than 14 days. It takes a full day to cross the Panama Canal. The most common full Panama Canal crossing itineraries are from Florida to California or vice versa—usually between places like Miami or Fort Lauderdale and Los Angeles. 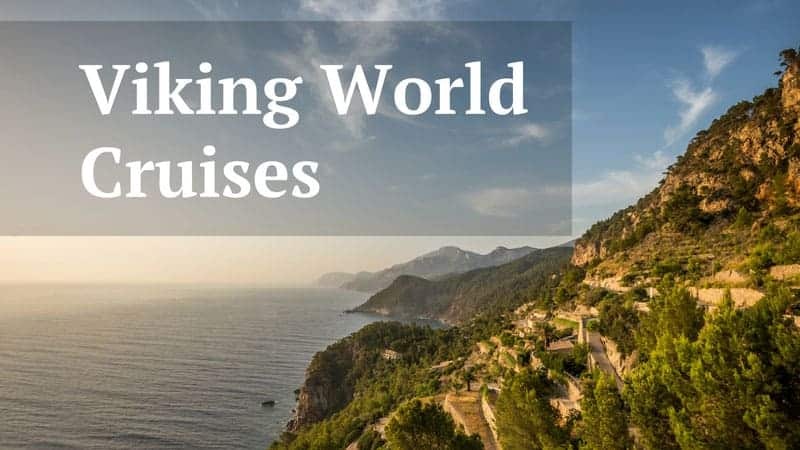 Some cruises also start or end elsewhere on both of the American coasts, in the ports of New York City, New Orleans, San Francisco, San Diego or Vancouver, for example, among other places. Additionally, complete crossings of the Panama Canal are also a major feature of round-the-world-cruise itineraries. Remember that the longer the voyage, the more expensive it will be. A more affordable option is a partial Panama Canal cruise. These sailings are return trips or trips between ports one the same coast, either the Atlantic or Pacific coast. They’re generally 10-12 days long. Most common are Miami-to-Miami voyages (or from other Florida ports), but you can also find Los Angeles-to-Los Angeles cruises that enter the Panama Canal. Carnival even offers partial Panama Canal cruises from less high-profile ports, such as Mobile, Alabama and Galveston, Texas. On partial crossings, the cruise ship only enters one lock. 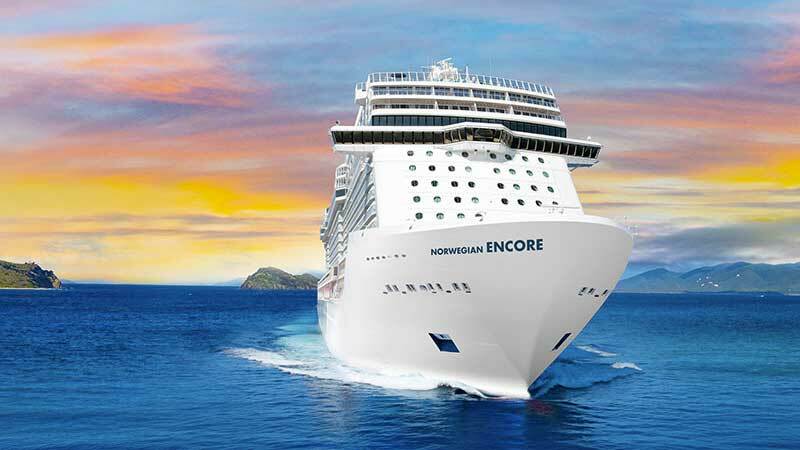 Passengers can then leave the ship and join a variety of shore excursions. Even though, you won’t see the entire canal this way, you will, however, be able to explore places that you wouldn’t see on a full crossing. Alternatively, some cruises do offer passengers the opportunity to see the rest of the canal in a smaller excursion boat. 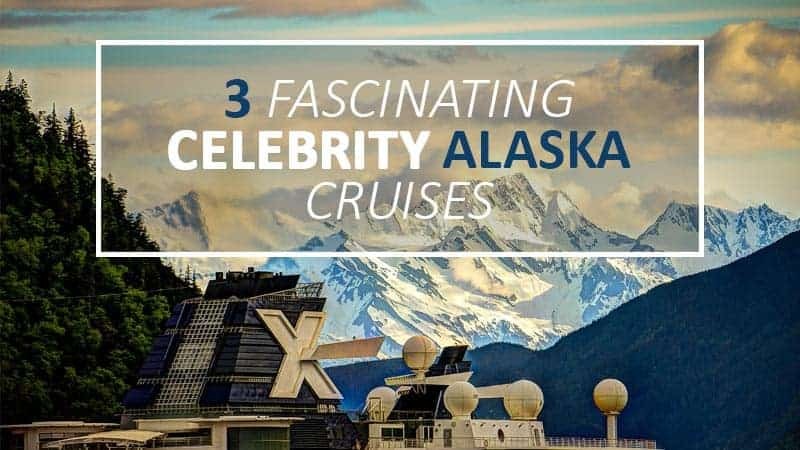 Even on partial cruises, you’ll still have the chance to see highlights such as Gatun Lake, the Bridge of the Americas, the Centennial Bridge, and the Gaillard Cut, which has literally been cut through the Continental Divide. What Cruise Lines Go Through the Panama Canal? Almost all major cruise lines offer one or more Panama Canal cruises nowadays—whether partial or complete crossings. We recommend that you contact us for up-to-date information on Panama Canal cruises on offer. Don't miss our next unbeatable cruise deal! Enter your email now to receive exclusive sales and deals. We will never be undersold by the internet giants. Get a quote today to see the difference! Yes, send me your best cruise deals.